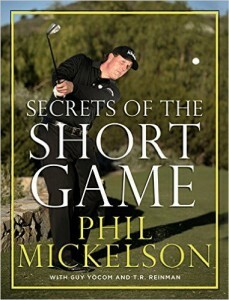 Secrets of the Short Game by Phil Mickelson — It has been a few years since this book came out, but it is our pick as the best golf short game book. 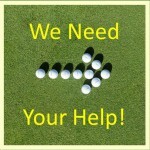 We believe there is no better information for improving your chipping, pitching, sand play and putting. In his prime, and to this day, Phil Mickelson has demonstrated the talent, skills and imagination that set him apart from his peers as one of the best golfers from 50 yards in. The Secrets to the Short Game distills Phil’s knowledge of the short game into a highly readable and actionable set of lessons that will help the beginning and advanced golfers to improve. 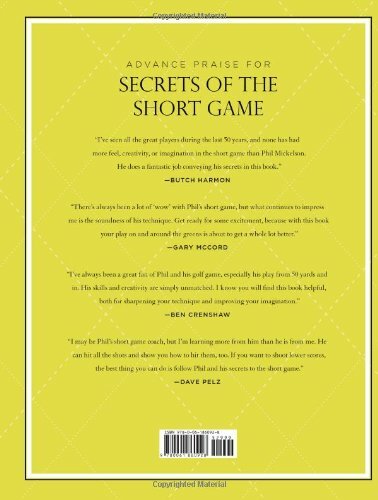 The Secrets of the Short Game is easy to read, easy to understand and has highly relevant photos to drive the key lessons home. 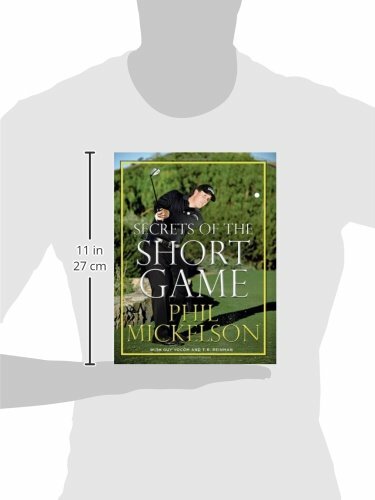 The book covers all aspects of the short game with a strong mix of science and Phil’s flair. Each section starts by teaching the basics and then progresses through more challenging concepts and playing situations. For example, the chipping section has 23 lessons that will teach you everything from setup position, to trajectory, to how to handle a ball in a fluffy lie. Sand Play has 19 lessons teaching you how to hinge and hold, succeed with a buried lie, how to hit long bunker shots and more. Editor’s Note: I usually keep extra copies of this book at home to give away to friends when they are struggling on their short game. 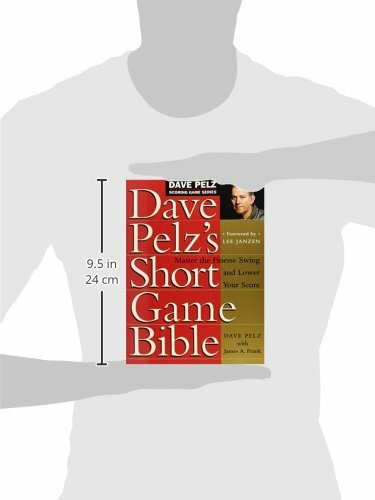 For those of you who want to go even further in your study of the short game we would also highly recommend Dave Pelz’s Short Game Bible. This short game book has fewer images, much more science and less Phil flair. That said, it is truly the bible of how to improve your short game. 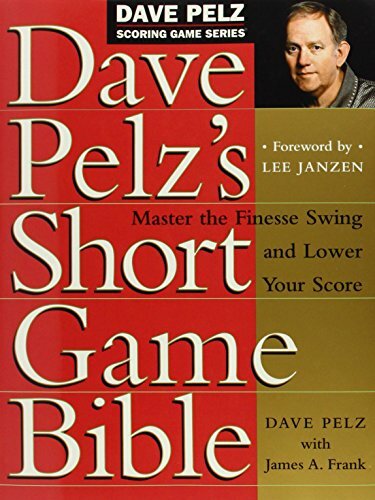 Pelz is considered one of the true short game teaching masters. He is also been Phil Mickelson long-time short game coach. At 450 pages you will be amazed at how readable and actionable the book is. Every serious golfer should own it. 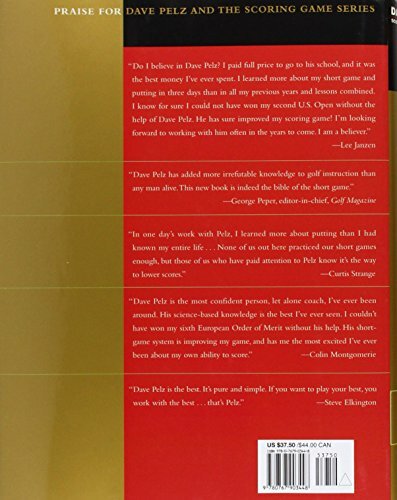 New copies of Pelz’s Short Game Bible can be hard to find, but Amazon has amazing offers on used copies of this book in excellent condition. See below to buy the Best Short Game Book! What is the Best Golf Training Aid? These seem like great books suggestions for learning how to golf! Are they for beginners or is there a better beginner book out there? Thanks for the help! The Mickelson book is for all levels. It is fun to read. Loaded with easy to understand instruction as well as plenty of images to help folks visualize what they should be doing. 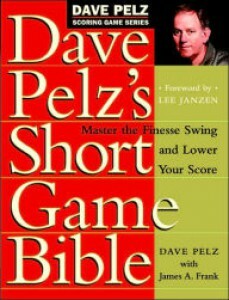 I would say the Peltz book is more for golfers who are more serious and have played for awhile. It is a worthwhile, science-backed, thorough book on the short game. In the future we will be recommending other great books for other aspects of the golf game. Hey I came across your site researching this book and I have a few questions for you, since you seem to be involved in golf based on your site. I’m looking to improve my game, but will books really help me? I feel like videos would be much better, but I thought I’d ask your opinion. Also you say that there’s a DVD for this book, but it doesn’t come with it. Where can I get my hands on that DVD? I have personally read/studied/used this book and it significantly improved my short game. I have actually taken it onto a short game practice range to help me. I am pretty fanatical about Secrets of the Short Game and I have given it to multiple friends. So, in short, it is easy to read and act on. It will improve your short game if you put it into practice. If you would like to purchase the DVD, you should scroll to the bottom of my review and you will find a link to purchase it.